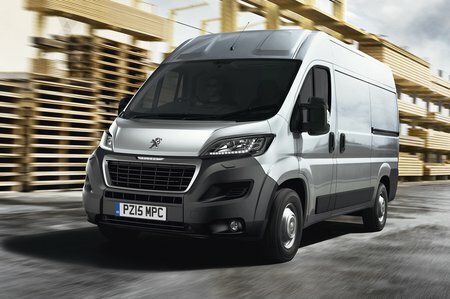 Peugeot Boxer Performance, Engine, Ride, Handling | What Car? The Boxer’s 2.0-litre engine uses both Selective Catalytic Reduction (SCR) and a particulate trap to filter out harmful particles and gases from the exhaust. The result is a 90% reduction in NOx emissions and a large reduction in CO2, leading to greatly improved fuel economy. The most economical engine is the 131bhp unit, with official economy of 47.1mpg, and it's this engine that we’d recommend. Aside from the excellent fuel consumption, the 131bhp model is a much nicer vehicle to drive than the equally frugal 109bhp Boxer. The engine is quieter and less stressed with a good deal of low-end torque available to pull you and your load forwards. 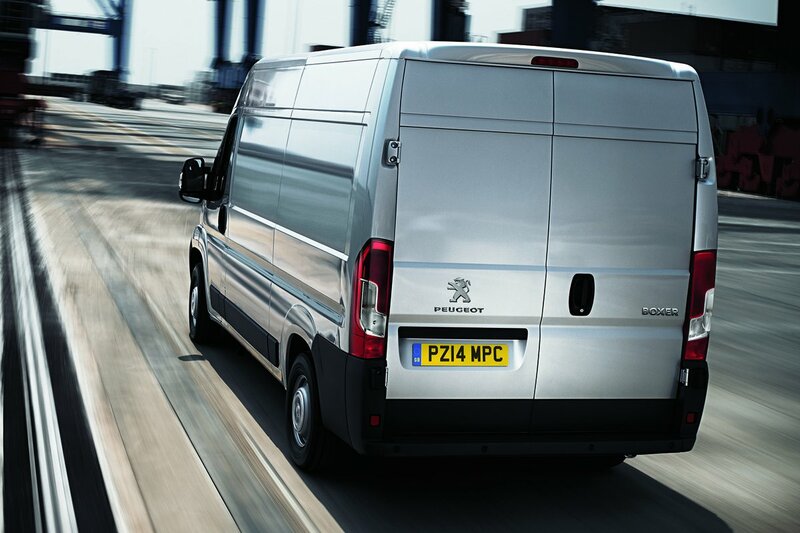 It’s a comfortable van to be in too, treading the line between a smooth ride and an engaging drive. The steering is direct and provides good feedback for such a large van. Visibility is good going forwards, and the mirrors are well sized; nevertheless, we’d recommend parking sensors for going backwards – these are available on the Professional trim level.